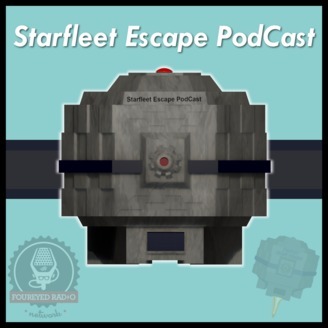 Aaron Gallo and Eric Berry are back to discuss another episode of Star Trek on The Starfleet Escape PodCast. This week, we take a critical look at Discovery’s 13th episode of Season 2; “Such Sweet Sorrow”. 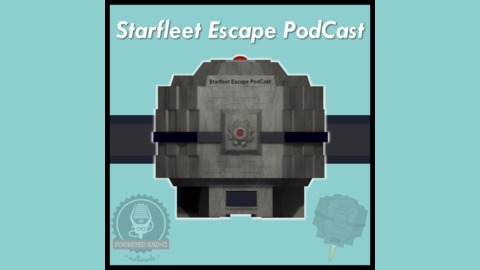 Make use of that extra dark matter you have laying around the cargo hold and escape with us into the Star Trek Universe!